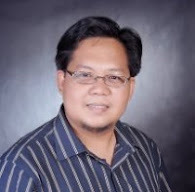 COTABATO CITY, Philippines - An industrial psychologist on Monday assumed as new regional education secretary of the Autonomous Region in Muslim Mindanao (ARMM). 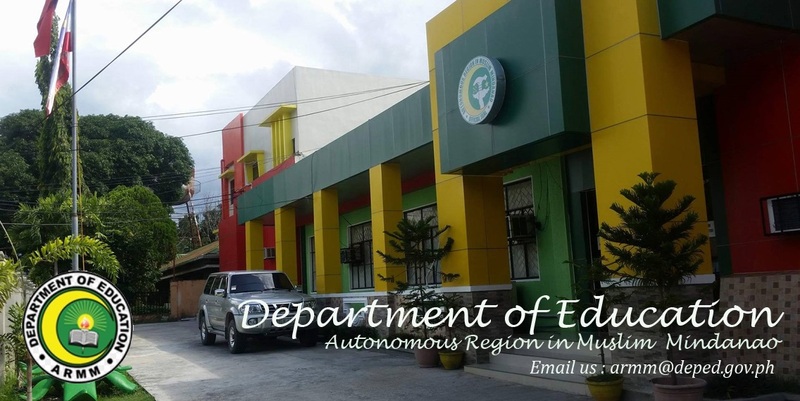 The now Regional Education Secretary John Magno took over from Jamar Kulayan, who resigned last week after a three-year stint under the administration of ARMM Gov, Mujiv Hataman. Magno first worked in the ARMM government from early 2012 to July 2013 as chief-of-staff in the Office of the Regional Governor (ORG), while Hataman was its appointed caretaker yet. The ORG is touted as the “Little Malacañang” of ARMM, which covers Maguindanao and Lanao del Sur, both in mainland Mindanao, and the island provinces of Basilan, Sulu and Tawi-Tawi. Hataman was elected as ARMM’s eight regional governor on May 13, 2013. Hataman appointed Magno as his new education secretary only last week. Magno read his oath of office before ARMM’s executive secretary, Laisa Alamia, at the conference hall of the ORG in Cotabato City last Monday. Magno was the assistant secretary for operations of the Department of Education in ARMM when Kulayan was chief of the regional agency. While DepEd-ARMM assistant secretary, Magno reformed the anomalous procedure of hiring teachers for deployment in the region’s five provinces, effectively nipping from its bud a long-time tradition of bribery and political interference in the selection of entrants. The flawed enlistment process, which started as early as the time of the region’s first ever elected chief executive following the 1990 inception of the autonomous region via a referendum, earned for DepEd-ARMM the moniker “most corrupt office” under ORG. Hataman had appointed more than 2,000 duly-licensed teachers in recent months, all passers of a tedious theoretical and actual teaching proficiency evaluation system devised by Magno in support of the governor’s effort to professionalize the DepEd-ARMM operation. Among Hataman’s first official acts when he assumed as officer-in-charge of ARMM in December 2011 was the delisting of thousands of “ghost teachers” from the old payrolls of the DepEd-ARMM.